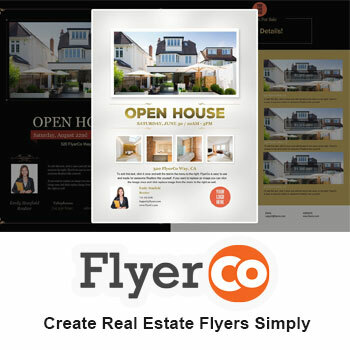 When it comes to real estate marketing, email campaigns are one of the best ways to to boost your brand and bring in new business. Whether your lead list is small or large, you can experience big ROI numbers. 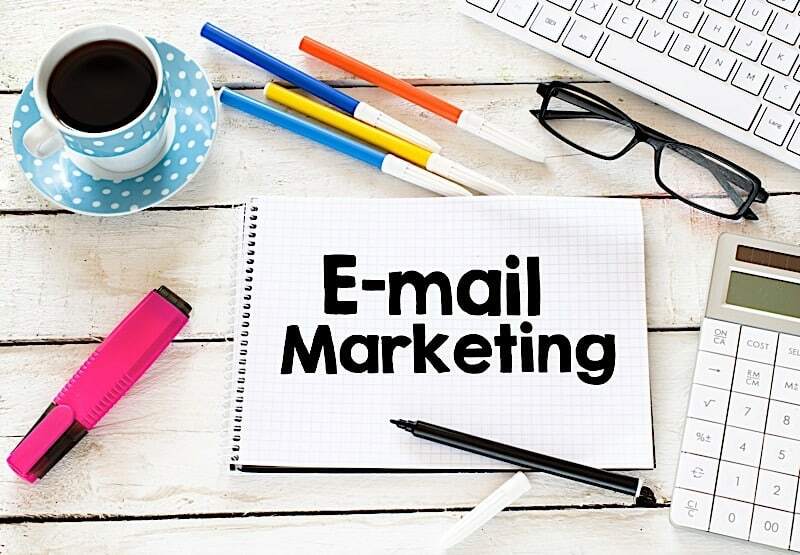 In order to really be successful at this marketing tactic, you need know what are the best types of emails to send your real estate leads. Below are 7 emails you should be sending to every lead you get. If you have a real estate blog, and you definitely should, putting together a newsletter featuring some of the valuable information from your blog is a must. It is a great way to stay top of mind by sharing current news and updates with your database. Your newsletter can be made up of your most current blog posts along with any other valuable content you have created (i.e. infographics, ebooks etc). If you have given a facelift to any of your landing pages that have information you would want your audience to know, include it. The rest of the newsletter can include your opinions on the current housing market or any relevant information about your local community. Pretty much any information that would be of value you can include. When there are major events coming up (think the Super Bowl), big holidays like Christmas or news on an up and coming trend, give thought to sending out an email. Whether it is directly related to your business or not, you can still take advantage of the popularity surrounding it. Do some research and figure out a way to correlate it with the real estate side. Take for example the Super Bowl, only because it really is so popular. As it approaches, give thought to ways in which you can use it to your advantage. Perhaps you can add a football theme to your next newsletter. Something like this would be memorable with your leads. Like newsletters, these type of emails are a bit more concise but still providing that value factor. Digests are meant to focus on providing important links to the reader. These are great for leads that are short on time. This type of email you can send weekly or bi-weekly and should have links to any new posts you have put up. Aside from your own content, you should also look to include content from other reliable sources. Any housing data or an informative article are just a couple of examples. Personalization of the email goes a long way too. 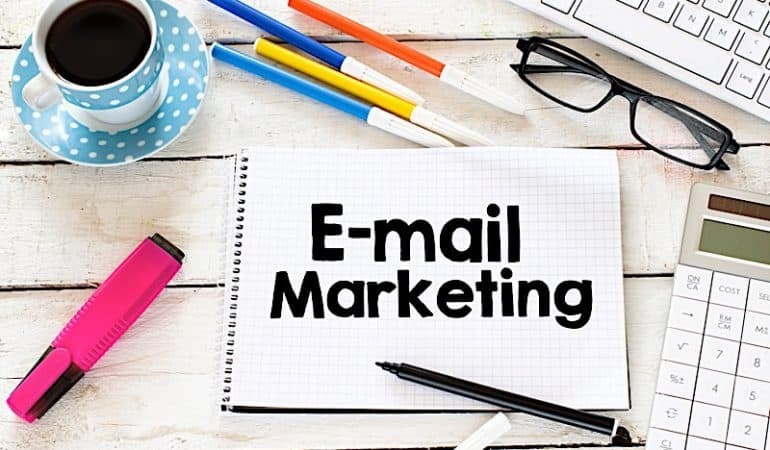 Promotional emails are also an effective way to nurture your leads. As an example, if you have access to a local market report that your audience can benefit from, send it to them via email. Just provide a link to a landing page that has a form that will give them access to download it. Make sure that when they get to your landing page the content can be retrieved quickly and easily or you risk losing their interest. As for your email, give thought to the wording for the actual link. You want to make it appealing and with actionable terminology. Perhaps something along the lines of “Click here to access my report”. Prompting them to perform an action tends to garner more clicks. So this type of email would go out assuming you have done some of the above. If a lead takes some sort of action on your website, signs up for a newsletter or just requests information, you would send them a thank you email. Now what you do not want to do is make this a bulk emailing. Personalization is key to a higher click-thru rate. To sweeten the pot even more, think about having them take a survey. Show them your appreciation by offering some sort of reward for them filling it out. A small gesture like this will go a long way with buyers and sellers.